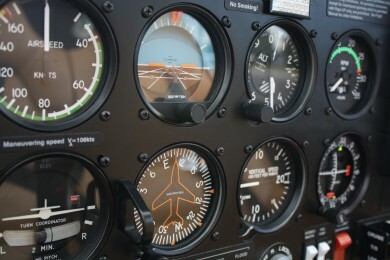 From your very first lesson the flight training you receive is designed to prepare you for a career as a professional pilot. 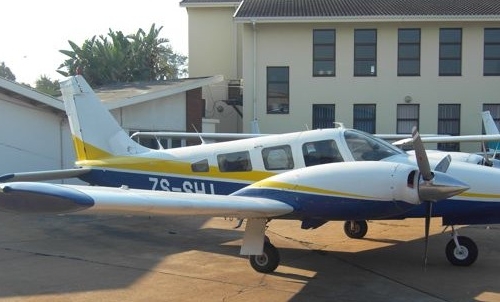 The approach at Durban Aviation Centre is to build solid foundations in the early stages of your training which will form the basis for the rest of your flying career. You will learn that piloting is a multi disciplined skill and that the quality of your preparation, planning and attitude are paramount to success and safety. As part of the integrated CPL course we have extended the PPL to 50 hours (5 hours more than the CAA requirement) in order to give you the experience and instruction so important in these early stages. Besides the minimum of 50 hours of flight training the PPL Course includes a number of theoretical courses and examinations. 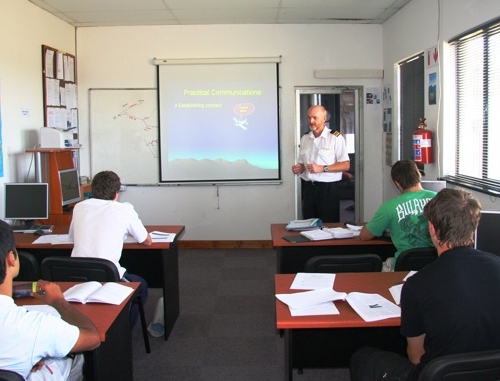 At Durban Aviation Centre you will receive extensive ground briefing at all stages of the training. We believe in solid preparation and planning before each and every flight. As well as these scheduled one to one briefings you will also attend a Radio Course for the Restricted Radio License, an English Proficiency Test, and the PPL ground school in preparation for the seven PPL examinations. In addition there are progress tests every 10 hours of flight training, a pre solo test and a written test on the training aircraft. To supplement the briefing and ground school lectures computer based training courses are available to all students. 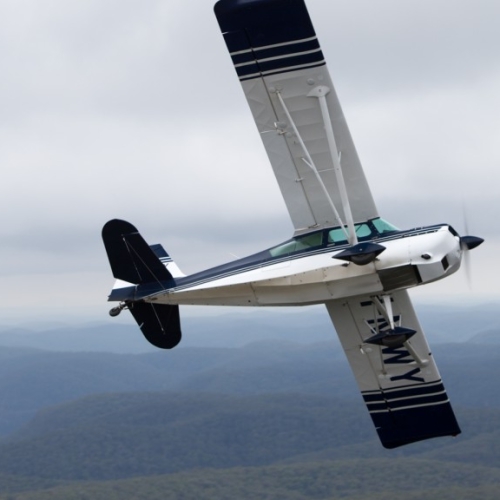 During this phase of the training the pilot makes the momentous first solo flight but more importantly learns all the basic skills upon which their flying career rests. On completion on the PPL students move on to the Night Rating. 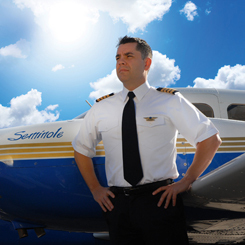 Durban Aviation Centre is a world class flight training school.